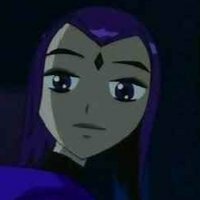 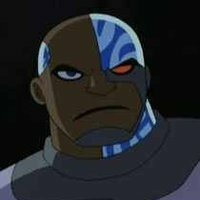 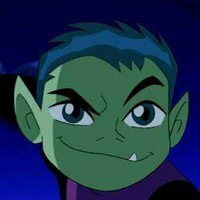 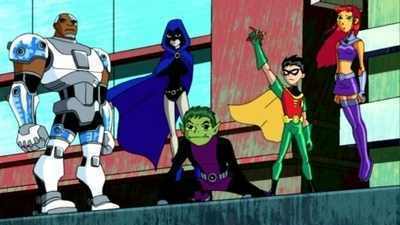 The series revolves around main team members Robin, Starfire, Cyborg, Beast Boy, and Raven. 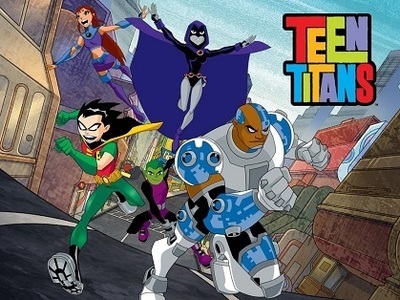 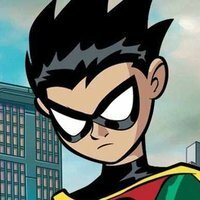 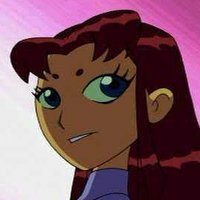 While it is an action cartoon, the series is also character-driven, with a focus on the main characters’ struggles with being teenage superheroes, their mutual friendships, and their limitations. 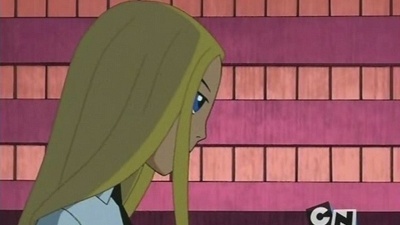 The show had 5 seasons and 67 episodes air between 2003 and 2006.